Greetings students and visitors! 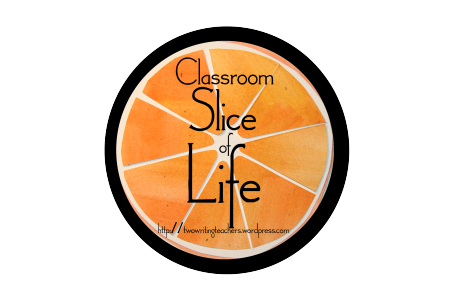 We are continuing on with our Slice of Life Story Challenge and my student bloggers are sharing their stories here. Please take some time and read about what they have to say today! Just wanted to share more on our prizes! There are so many great things to win, including notebooks, notepads, pretty pencils, and very cool colored pencils! Plus, there's more on the way! 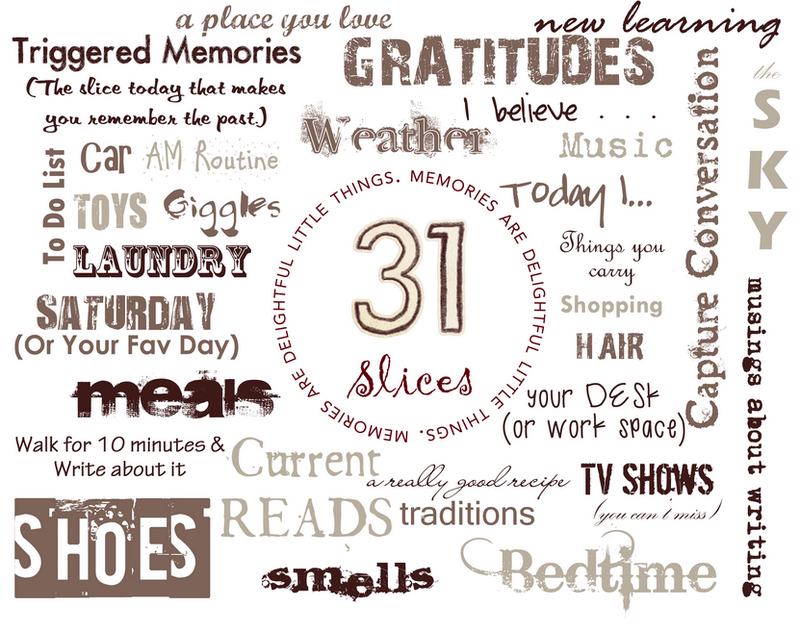 Can't wait to read your Slices! Make sure to link up the permalink to your published blog! 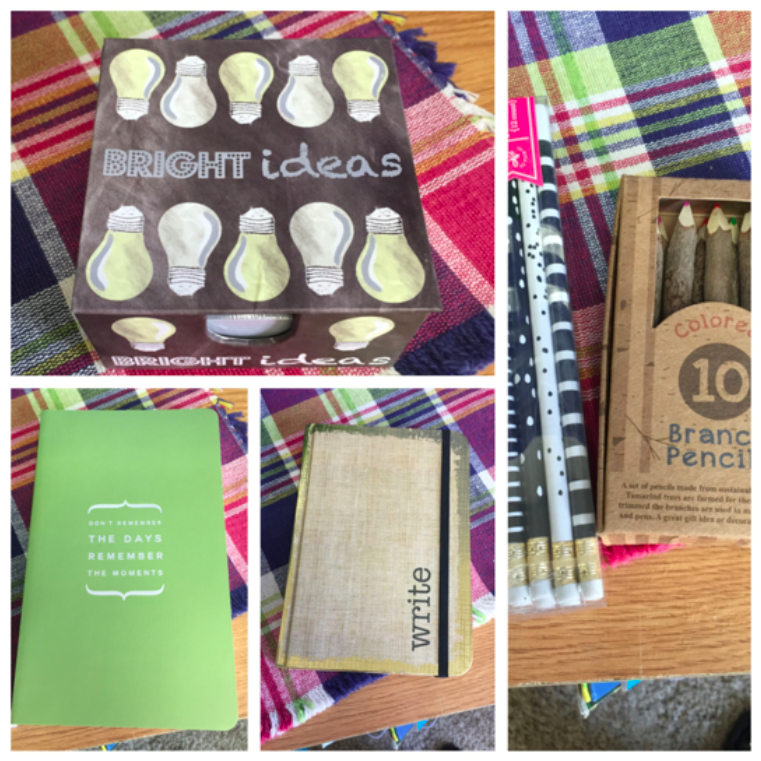 Gifts and ideas! Terrific! Have fun!